Renjiro is my main character, and Chouka, Kumiko, Juushin, and Amane are my NPCs. Feel free to RP with me any time through notes, comments, or msn (but I'm most likely to reply/be active through notes). Today we're continuing on with some artist alley tips! 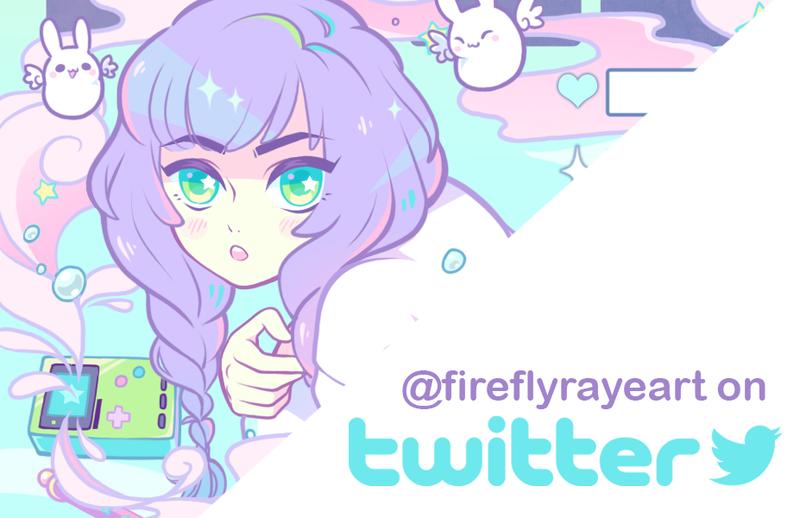 If you're tabling at a convention, you should always have some sort of business card or sheet with all your social media handles and other information so people can find your work. The question is... what's the best way to do this? Hey friends, today I have a very special video to share with you all! Some of you may know that I have two adorable guinea pigs and last week was their 3rd birthday, so I thought I'd tell you all a bit more about them! Hey friends! 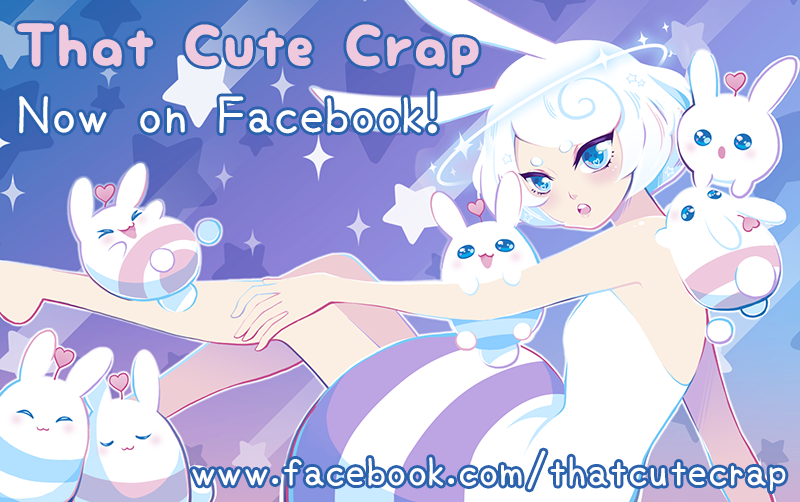 Today I talk about a plush I designed of my original character, Space Bunny! It's been a longtime dream of mine to see this to completion, so I thought I'd share my joy with you as well as some insight into the design process. Hopefully I'll keep up with it! Art Trade: Only close friends!